To the sky! | To the sea! 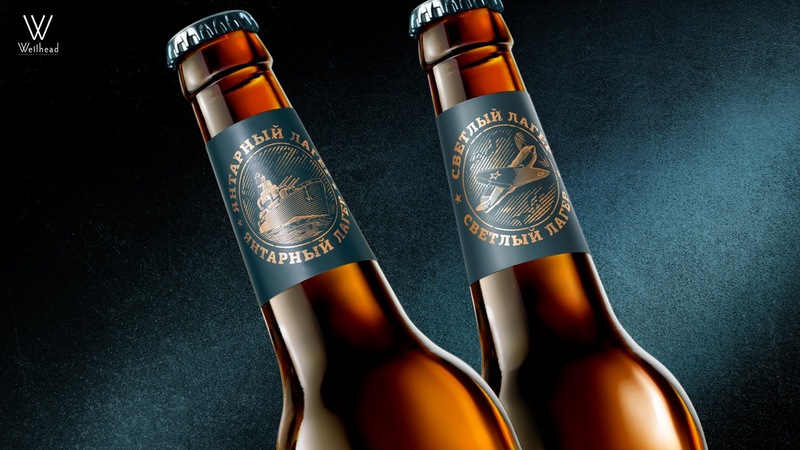 Branding agency Wellhead developed a new brand for Yuzberg brewing company. The agency faced a goal to create a new brand for mass-market, where the label and the name would become key drivers for brand-building. It was clear, that we needed in a bright positioning development that would be visualized in a good way. As part of Target Audience study, we found out that a lot of people were highly interested in military topics. On the one hand they are simulators and tactic shooters; on the other hand, they are who seriously interested in a military history, exploring technical equipment or weapon, taking part in reconstructions. It is insufficient a thuggish force and a masculinity for them in order to put forth in a real life. It was obvious, but there were not any worthy kind of beer for them in the beer market. 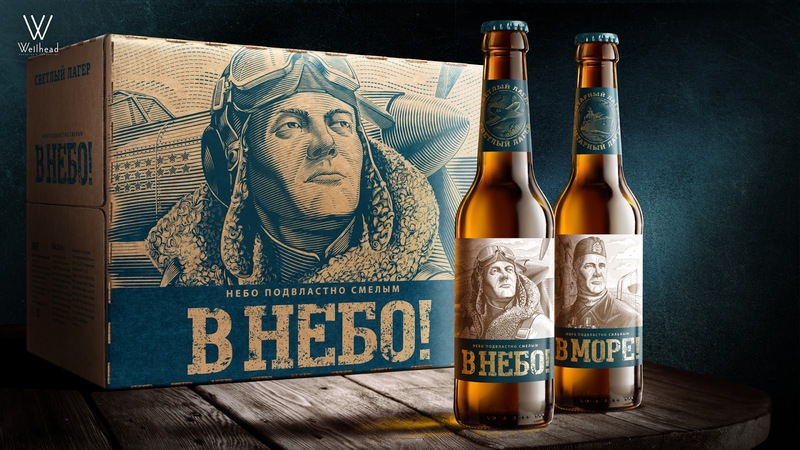 So we made a decision to develop a beer brand for such kind of people, a brand with true heroes they would be like to. Brand name development became our next stage. We proposed to take a challenging way and use a name-slogan. Having made a compromise with a name consistency, we focused on brand truth and values in order to grab the attention due to naming. 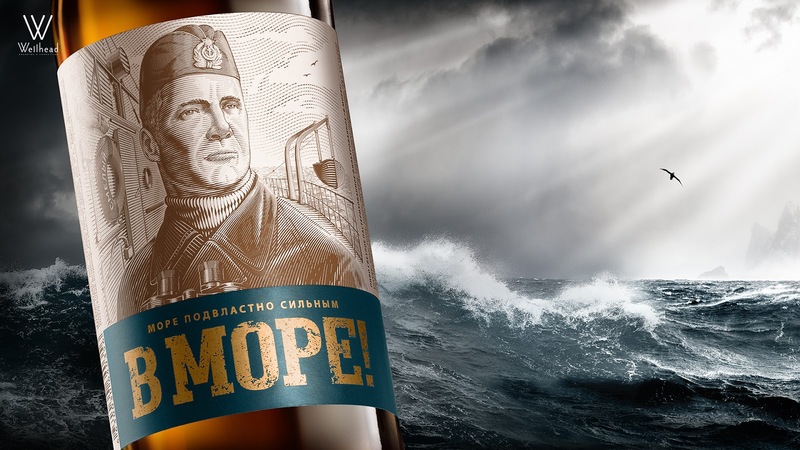 So two kind of beer finally appeared: lager beer “To sky!” and amber beer “To sea!”. It perfectly catches the brand spirit and inspires by an energy of motion. Brand consistency was achieved by visual set up: label architecture and total look of an illustration. 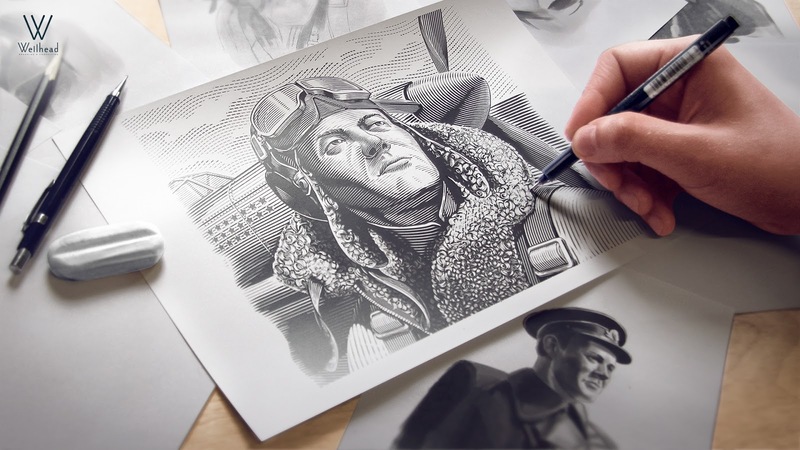 Design-conception is highlighted by two key elements: first, this is a huge illustration. It attracts attention, draw from the environment of stereotyped beer brands. This illustration looks like an engraving from the ancient book about heroes and a war. It arises sensation coming down from the pages of classic pieces of art. 0 comments : To the sky! | To the sea!